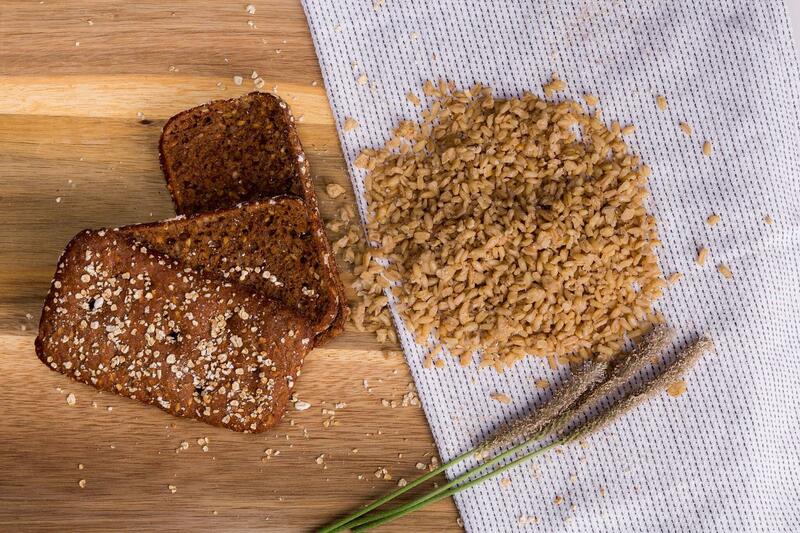 Soft heat treated oat grains are used for baking rye and/or wheat wholegrain breads and bread-like products. 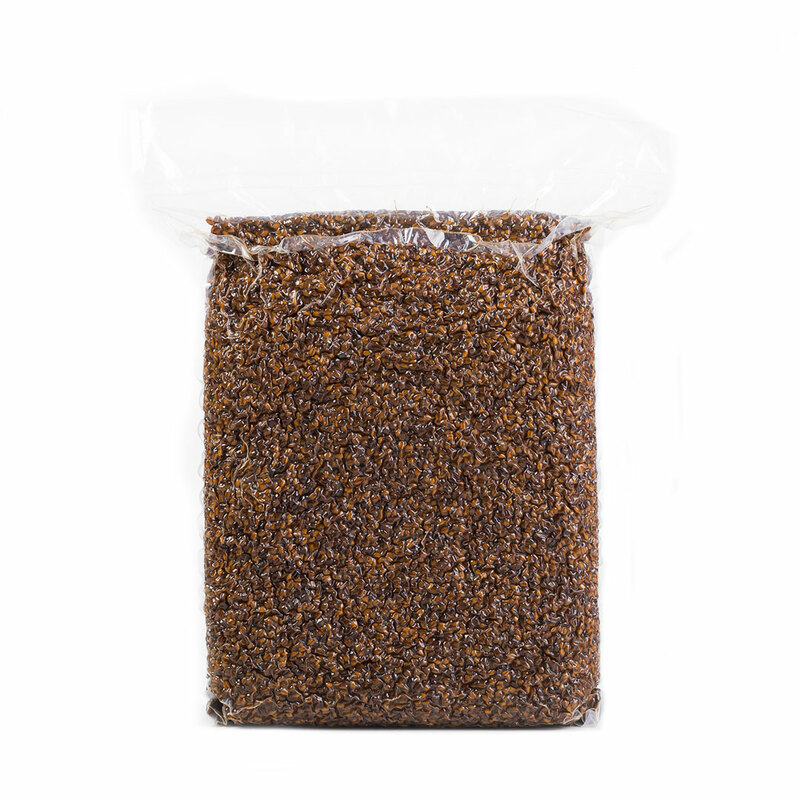 It provides freshness and juiciness, simplifies and reduces the time of the production process. The grains will not ferment during baking process and will not leave any hard bits into the bread. Dosage of the product: 15-25%, depending on the recipe.